Born in Princeton, IL, daughter of LetB and Eleanor Scott Pitcher. Married Jeff Greenwood on June 25, 1977 in Princeton, IL. Married Tom Girsch on August 4, 2006 in Waterloo. 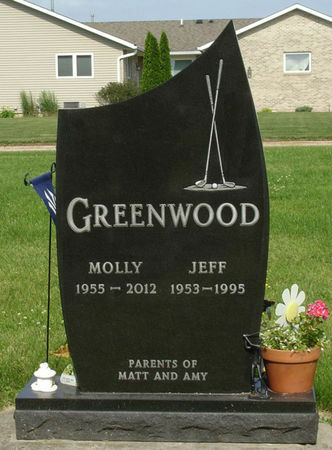 PITCHER GREENWOOD GIRSCH, Molly A.
Searching for MOLLY A. GREENWOOD GIRSCH in Black Hawk County Iowa?